Krav Maga has been developed to meet the specific needs and requirements of each type of individual. Krav Maga for women is characterized by its effectiveness. Size, strength and power are important realities in self-defense training. Most women will be confronted by threats who have a physical advantage in these 3 areas. Krav Maga is an effective response to potential –or active- violence even when the attacker has this physical advantage. When training women, one has to take into account a woman’s ability to improve and excel despite her own common misconception of her ability to fight and face physical challenges that require strength or aggressiveness. KMG ‘s training methods for women are based on years of experience, as well as numerous real-life situations in which women found our system to be the most effective. 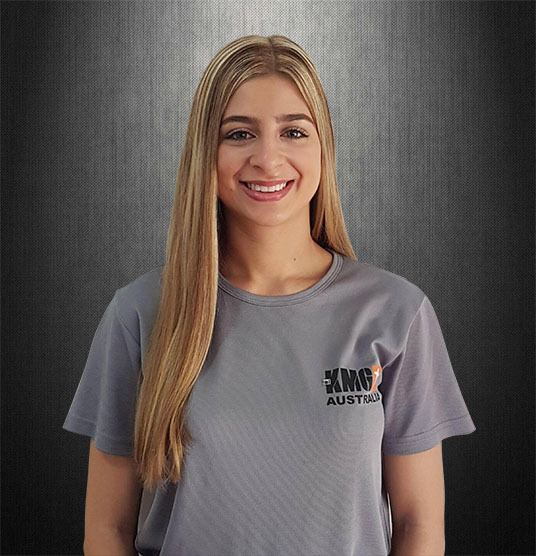 Our Krav Maga for women system provides excellent self-defense skills, producing the highest rate of defense successes in facing various types of attacks. 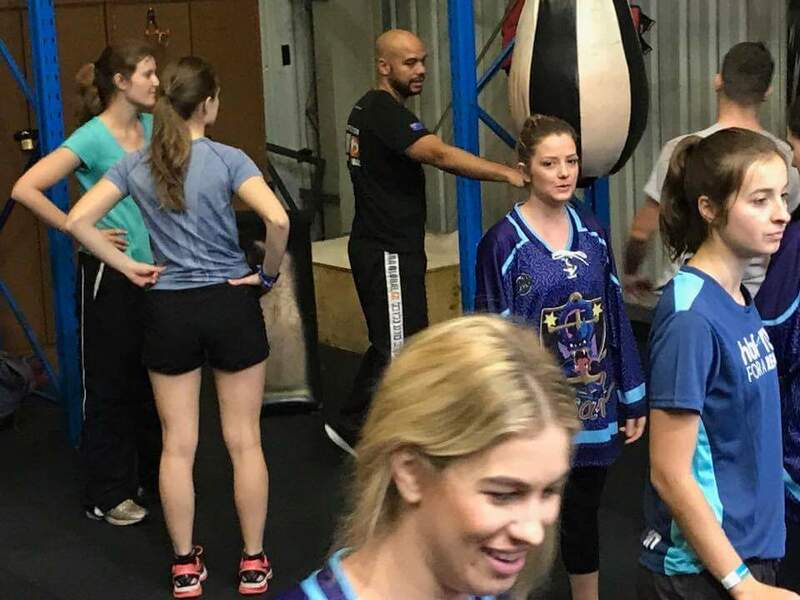 In addition to the technical and tactical training required to gain Krav Maga skills, it is also needed that women acquire the appropriate mental capabilities to support their physical readiness to fight. This includes developing an attitude that allows for determination, persistence and aggression to become a part of the woman’s natural state of mind whenever needed. WHY SHOULD WOMEN TRAIN KRAV MAGA? 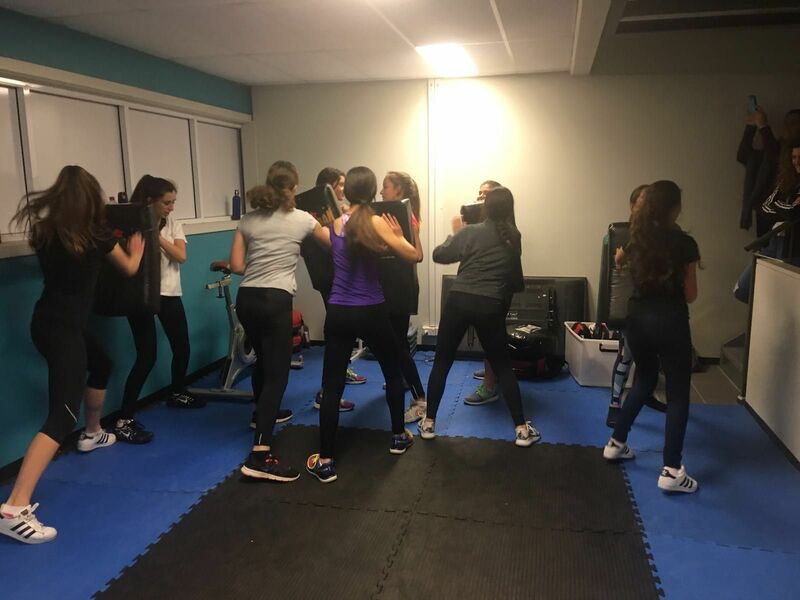 KMG ‘s krav maga for women training methods are based on years of experience, as well as numerous real-life situations in which women found our system to be the most effective. 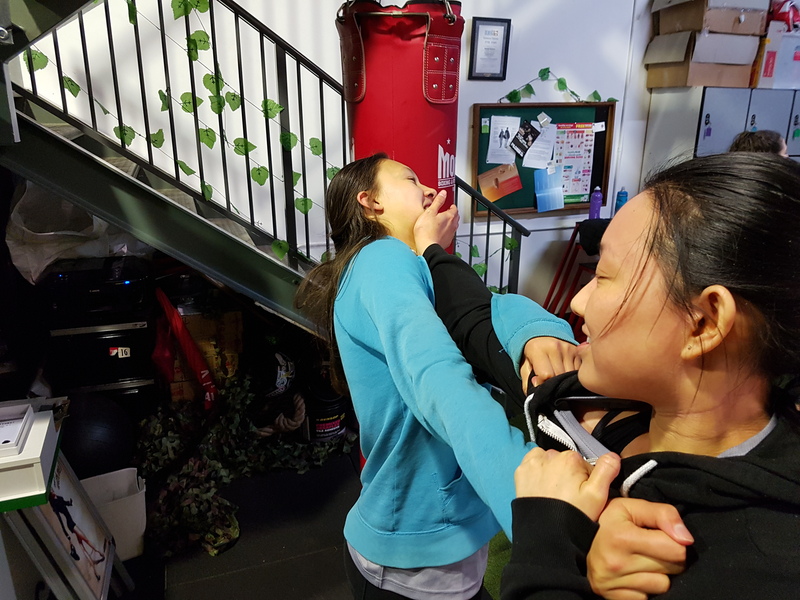 For women in particular, Krav Maga is particularly effective because the skills are designed to address the realities of violence when power, size and strength are factors. Most physical training boosts confidence. This confidence is gained in controlled environments; gyms, training centres, with gentle training partners. Controlled environments are important for safety. You will find Krav Maga Global training centres adhere to the highest safety standards and we take this one step further: we address the psychological reality of violent encounters. Confidence is important. False confidence is dangerous. All our practitioners are introduced to the realities of violence and the necessity of accurately assessing the situation. 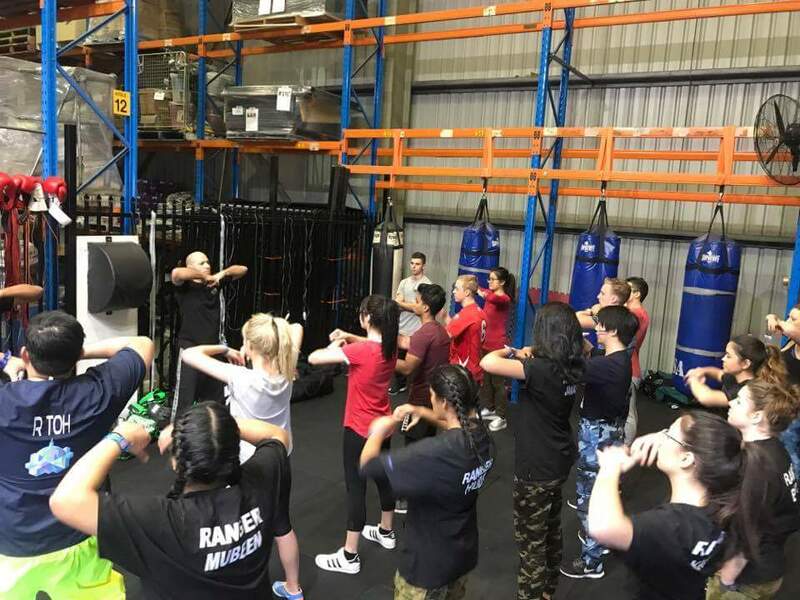 I started learning Krav Maga as I strongly believe it is paramount for all women to know and learn simple and effective self-defence. Krav Maga has given me the confidence, strength and tools to deal with real-world confrontations. My goal is to pass on what I have learnt to other women and empower them to have faith in their capabilities and walk with peace of mind. WITH OUR SELF DEFENCE COURSE, PUSH YOURSELF TO THE LIMIT VICTORIOUS EVERY DAY!